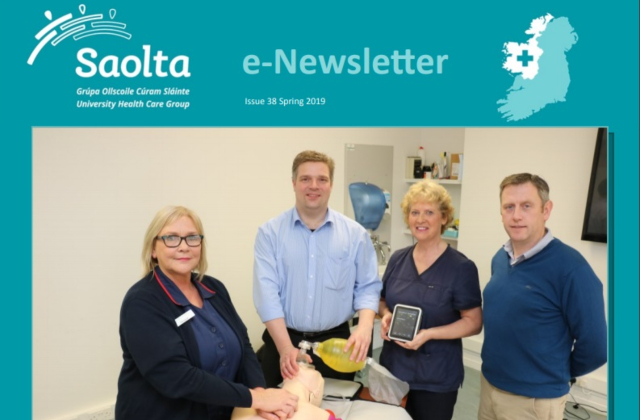 Welcome to the Spring 2019 edition of the Saolta University Health Care Group newsletter. 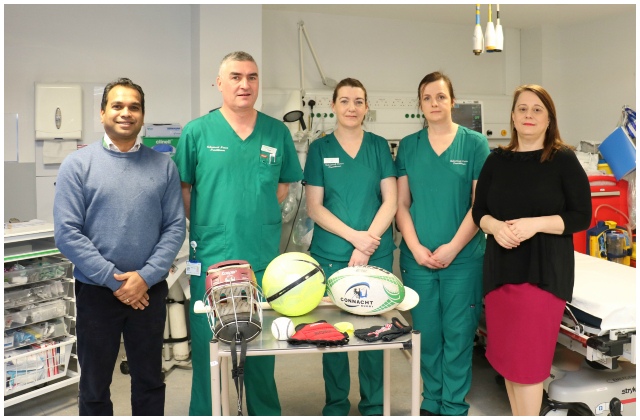 In this issue we feature Roscommon University Hospital and highlight some of the developments and achievements that have been taking place there. 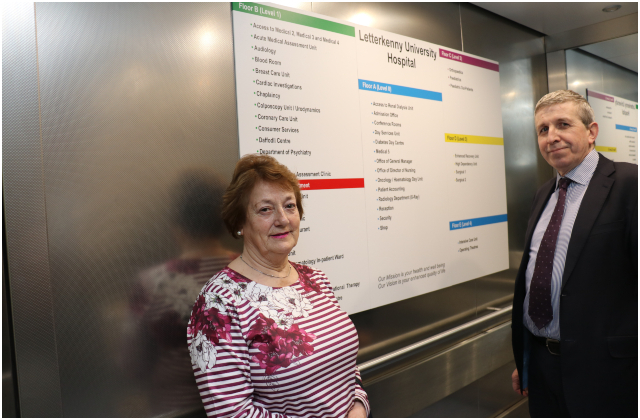 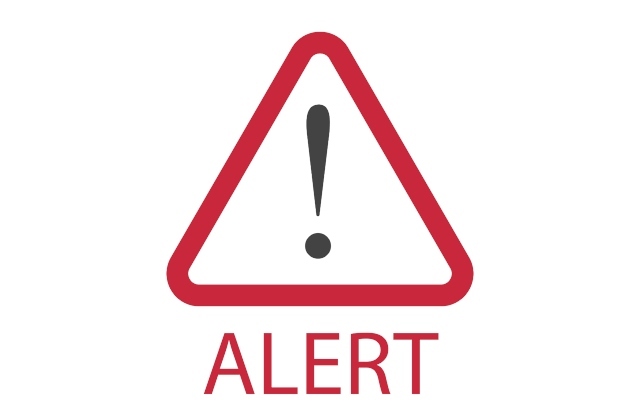 Letterkenny University Hospital has introduced a text reminder service for patients who have outpatient appointments at the hospital. 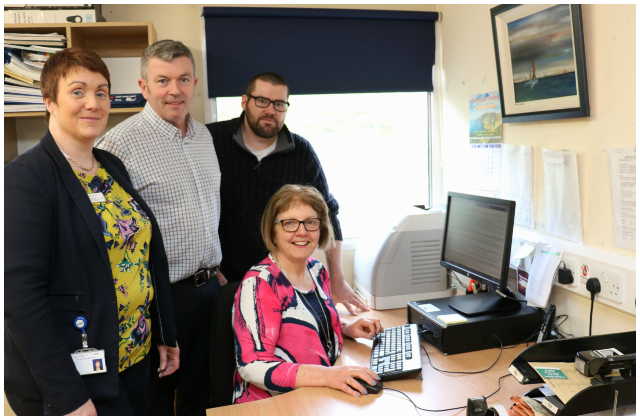 From this week the text reminders will be rolled out to all outpatient clinics on a phased basis. 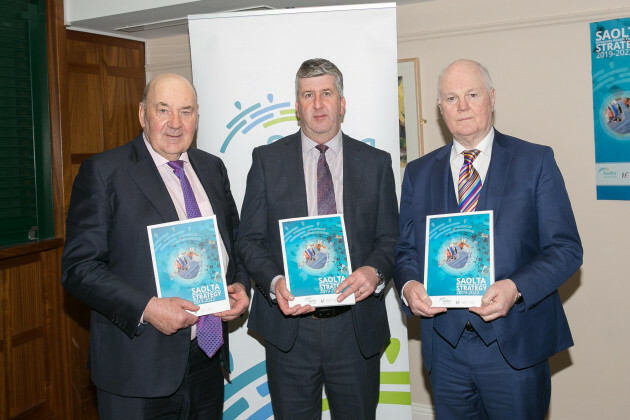 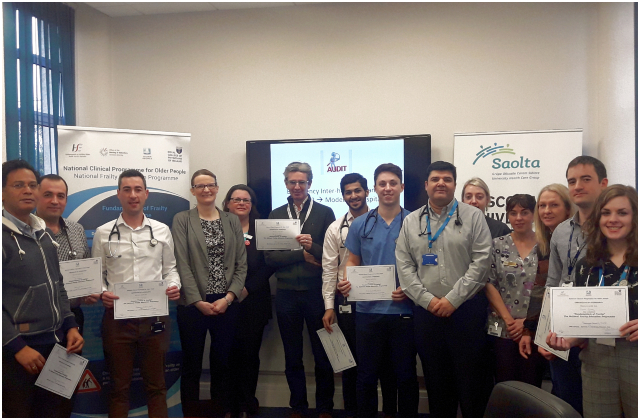 The Saolta University Health Care Group has this week published its five year strategy which outlines the vision and framework for the Group’s strategic development from 2019 to 2023. 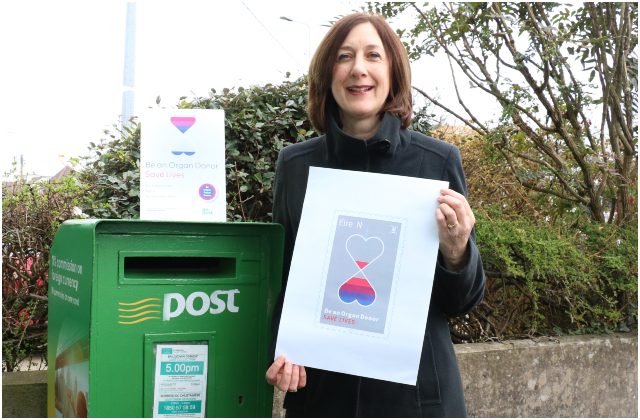 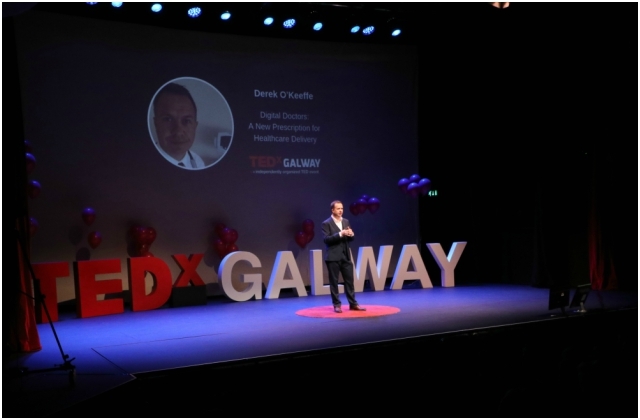 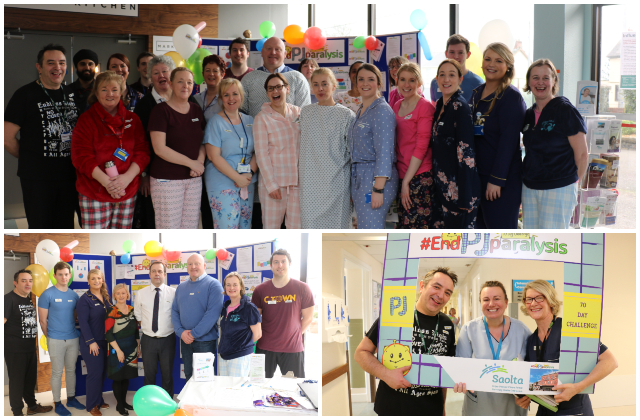 The Saolta Group comprises Galway University Hospitals (University Hospital Galway and Merlin Park University Hospital), Letterkenny University Hospital, Sligo University Hospital, Mayo University Hospital, Portiuncula University Hospital and Roscommon University Hospital.